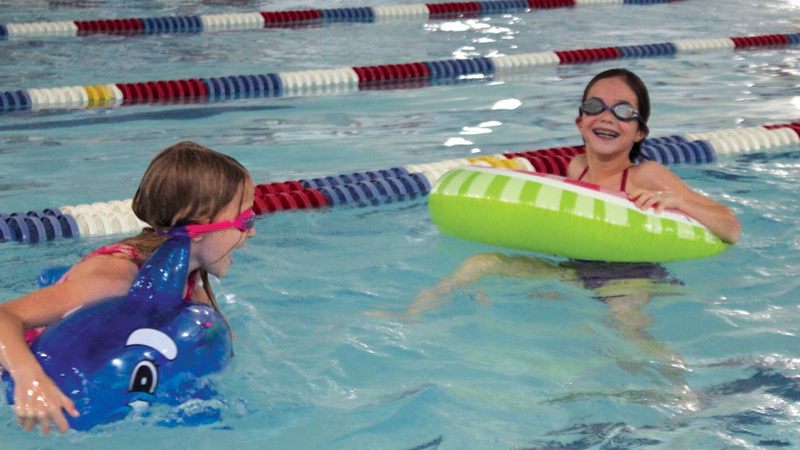 Kids & Families - Welcome to Burke Racquet & Swim Club! Activities for Everyone in Your Family! 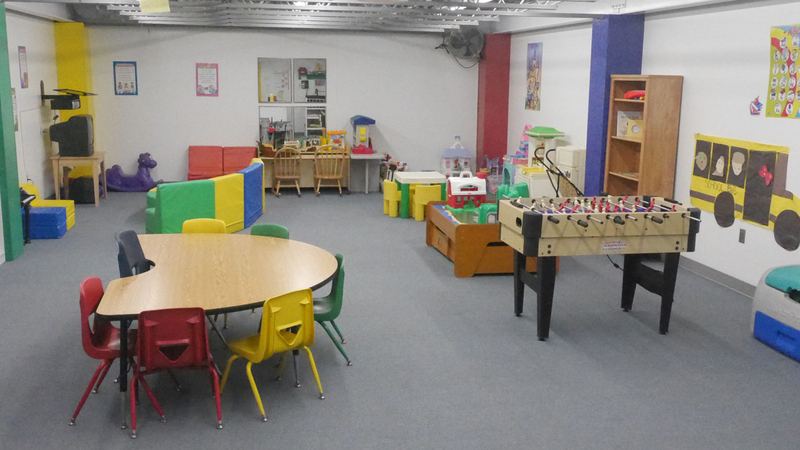 BRSC has a huge variety of activities for kids and families. 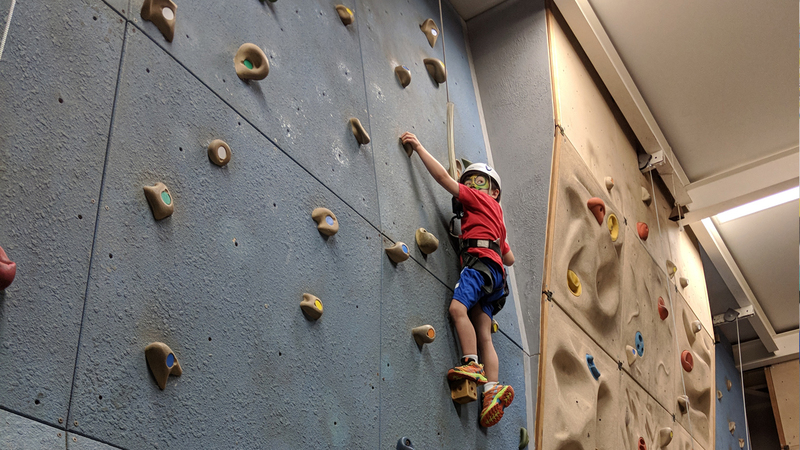 From tennis to swimming, from rock climbing to dance and more, there is Something for Everyone at our club! **Summer Sports Camp registration has begun!! ***Winter Session Group Swim Classes are all full. Please call to sign up for Spring Swim Session. Click here for 2019 Spring & Summer Session Dates.